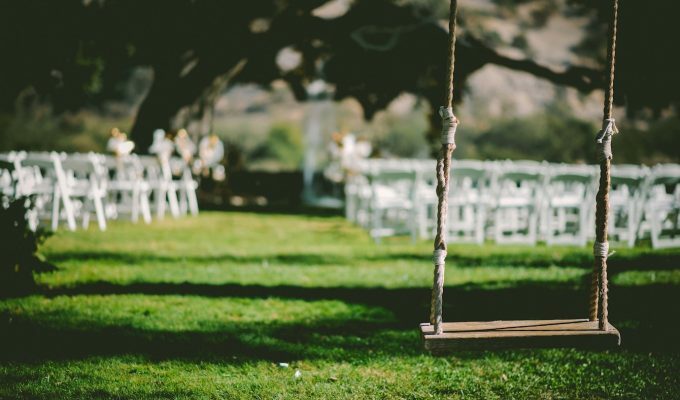 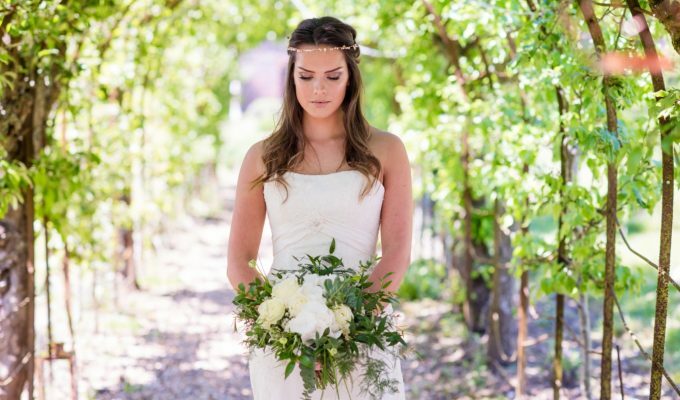 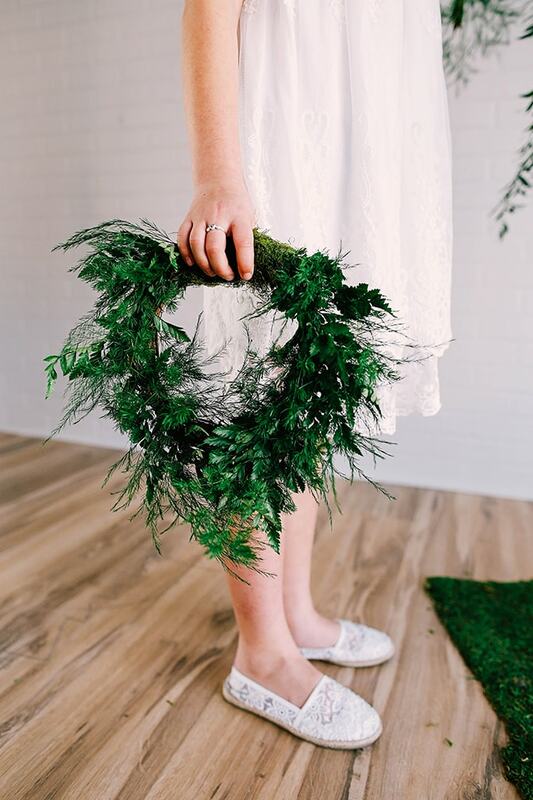 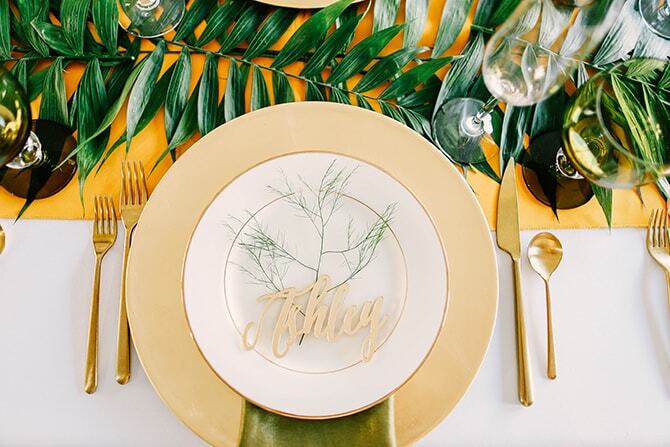 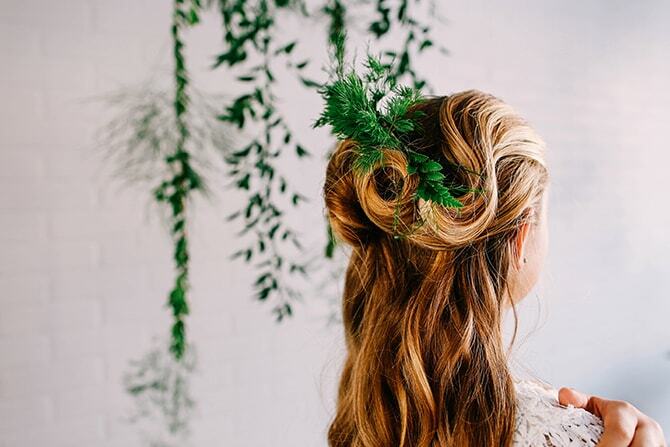 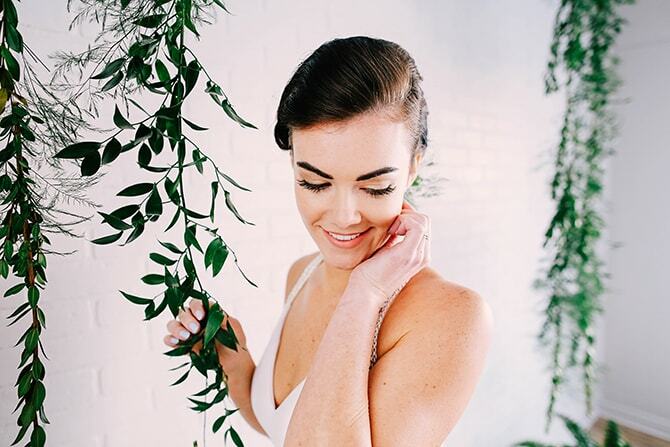 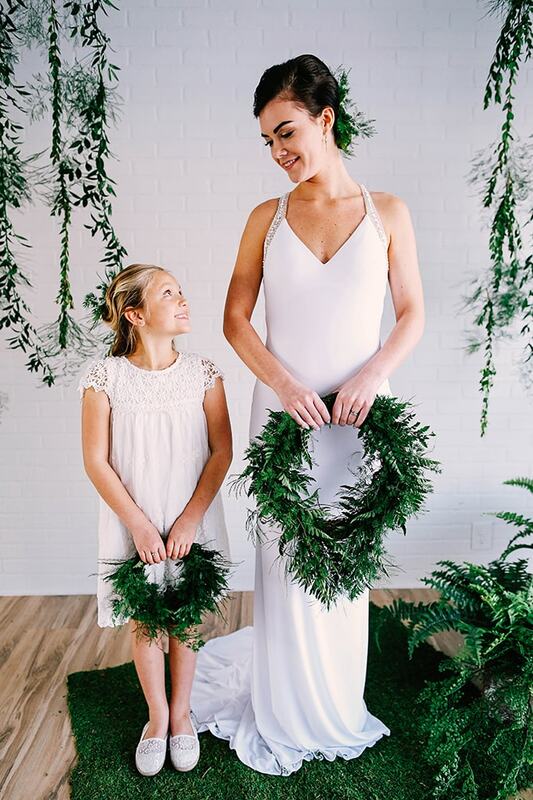 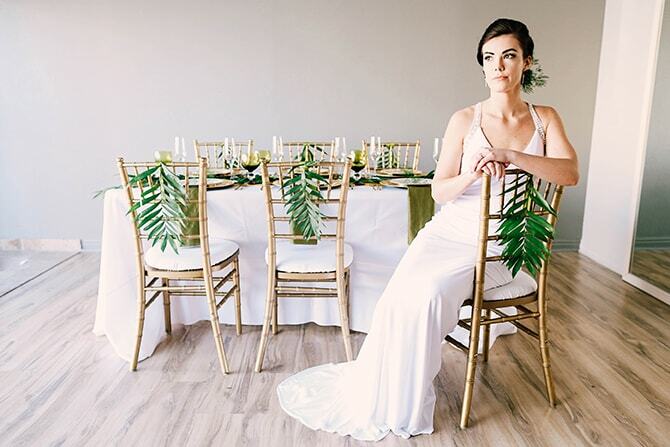 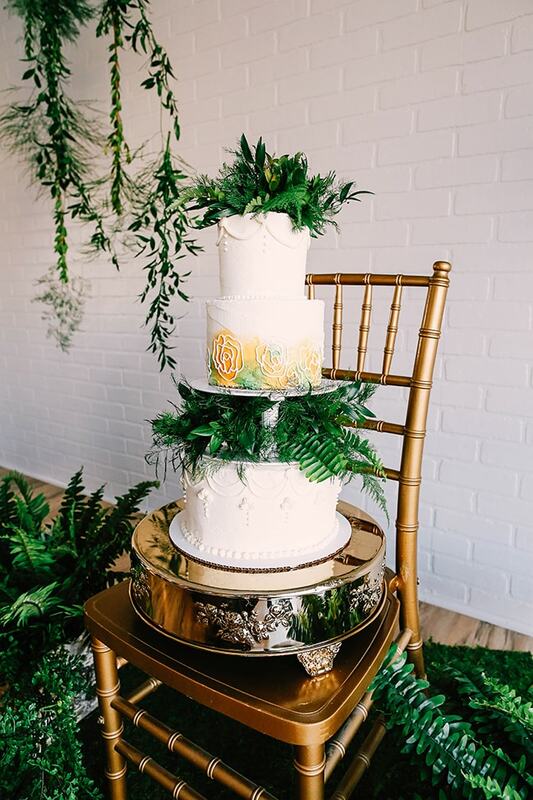 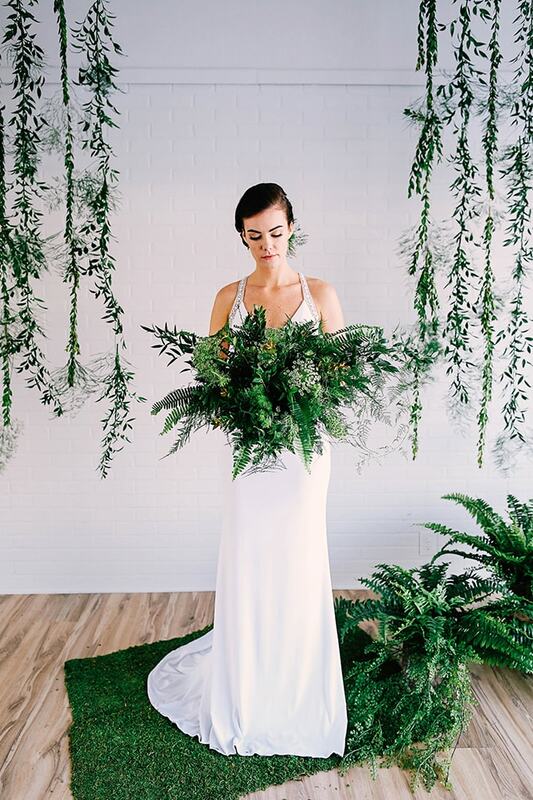 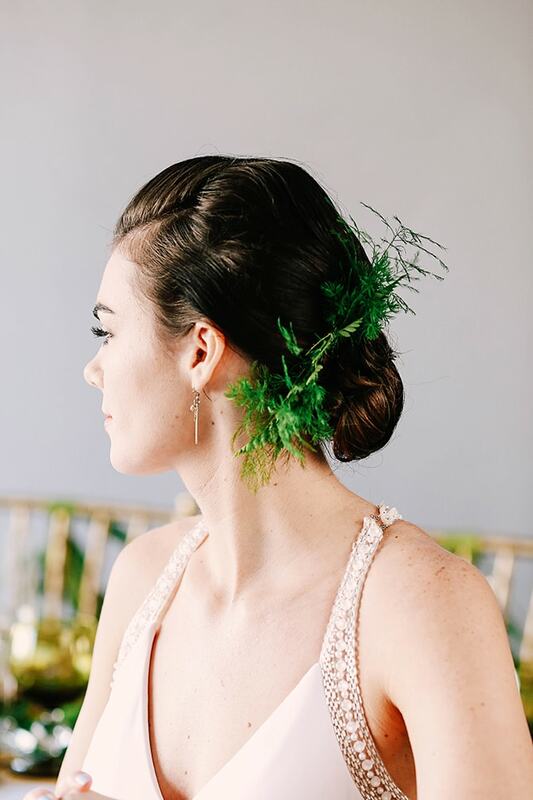 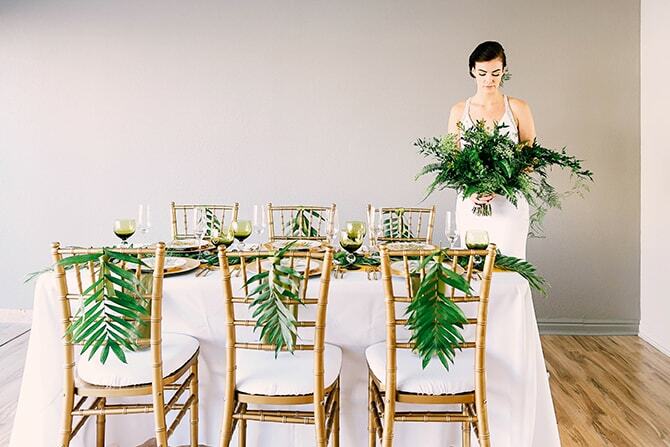 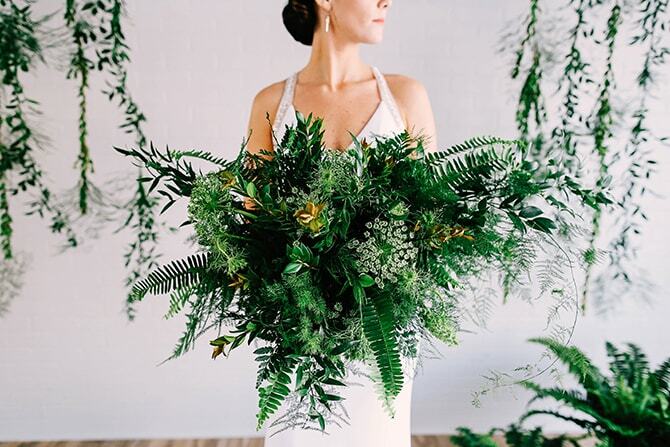 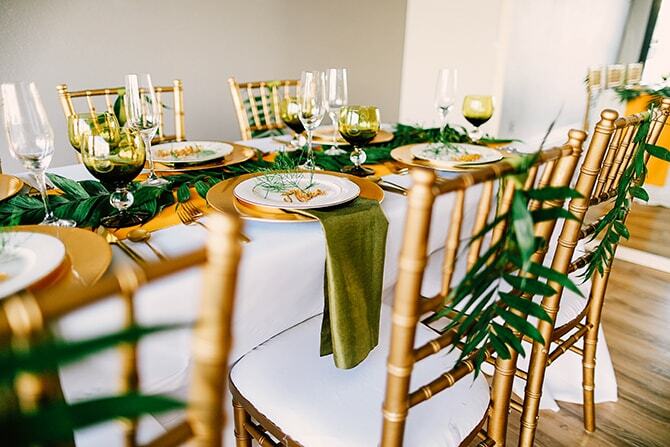 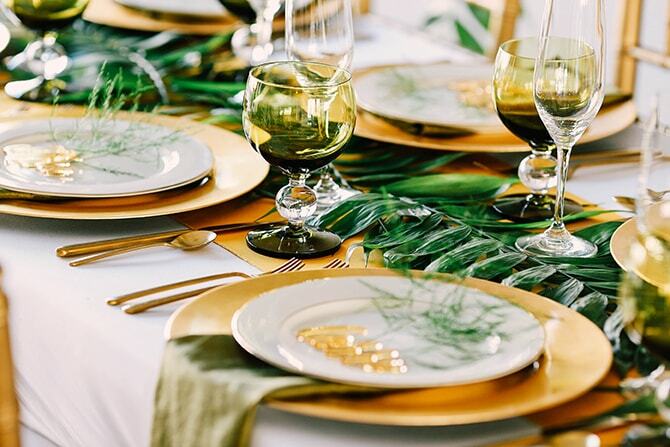 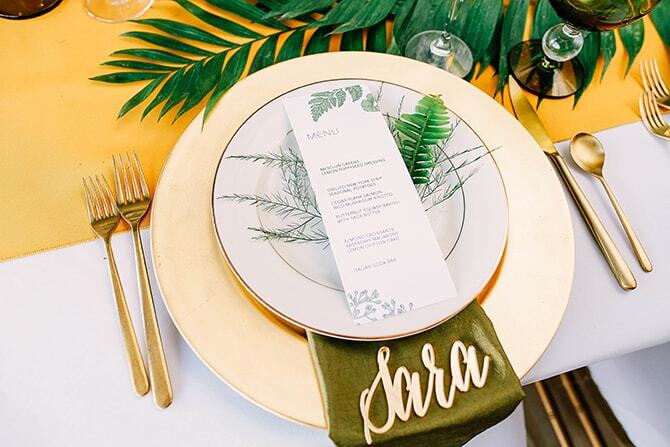 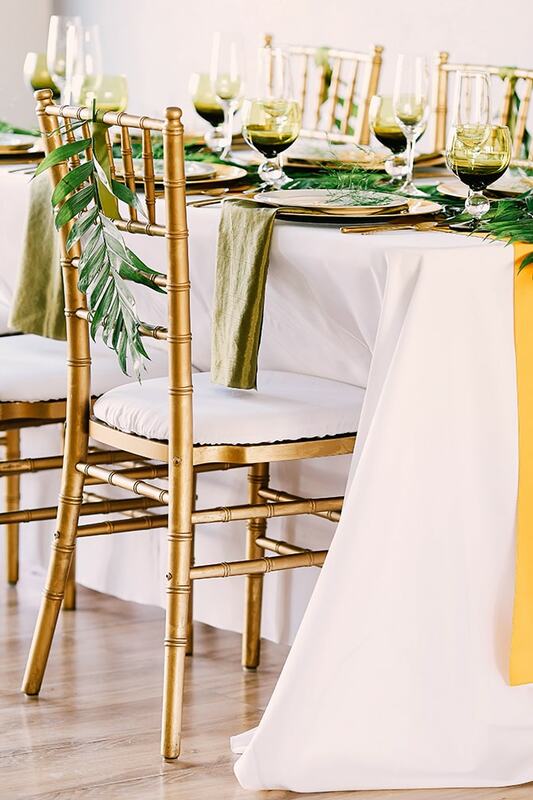 Hot right now in weddings is greenery. 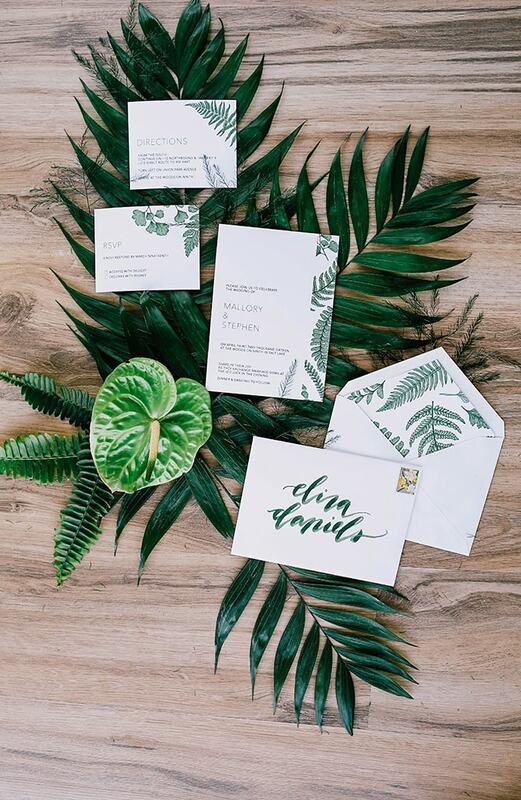 Decorating with foliage, palms, and succulents is an emerging trend which doesn’t seem to be dying out just yet! 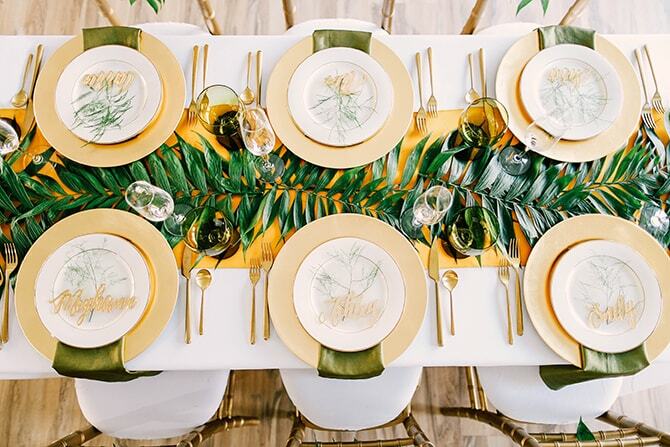 It’s mostly fuelled by home decor trends and matches this year’s Pantone Color of The Year 2017 perfectly! 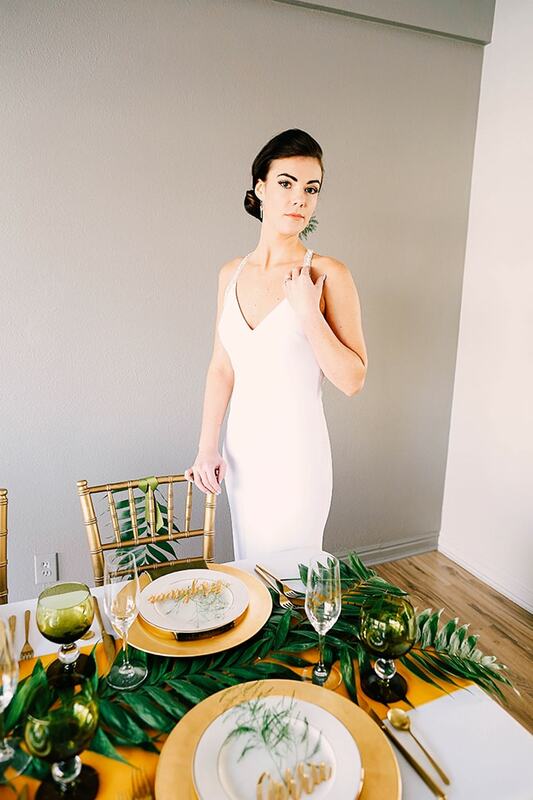 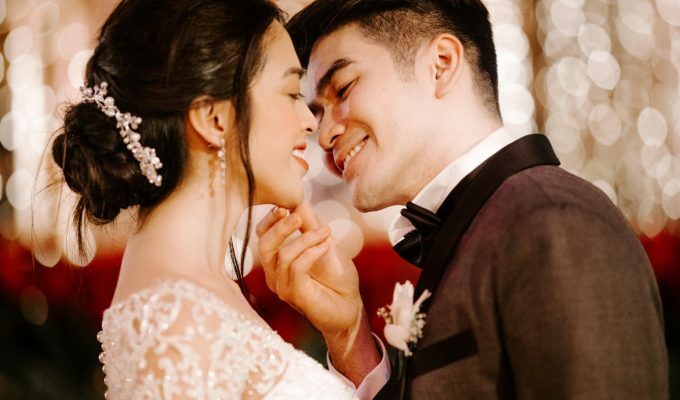 Thank you to Ashley of Hawkeye Photography for sharing this beautiful photo shoot with us. 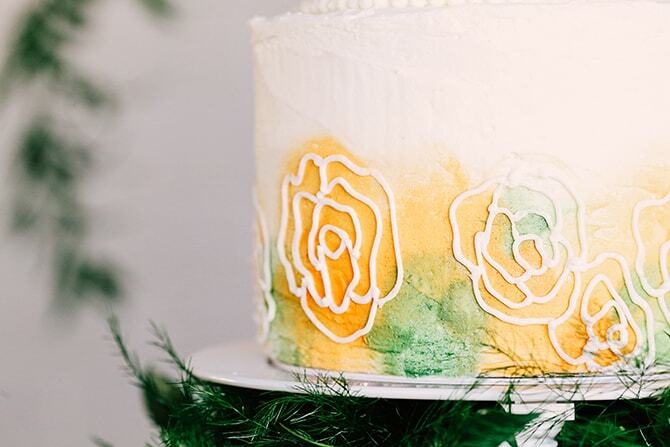 It’s packed full of inspiration!